Hi, everyone. 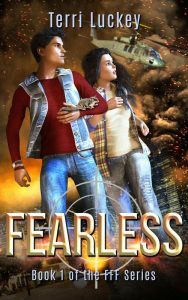 My newest book, Fearless, is finally finished. Woohoo! If Amazon chooses to publish Fearless, everyone who nominated it will get a FREE Kindle book. Thank you so much for helping!! !